Now announcing the lucky winners of these Italian delicacies! Wow! After launching our “10,000 Followers” Twitter contest, we weren’t sure what to expect. But the response was incredible! In just a little over two days, we added more than 250 followers—reaching our 10,000 follower goal this morning. To everyone who participated, thank you! And, once we put all of your RT and @ entries into the pot, the winners are: @kmagandy and @SoKeene. 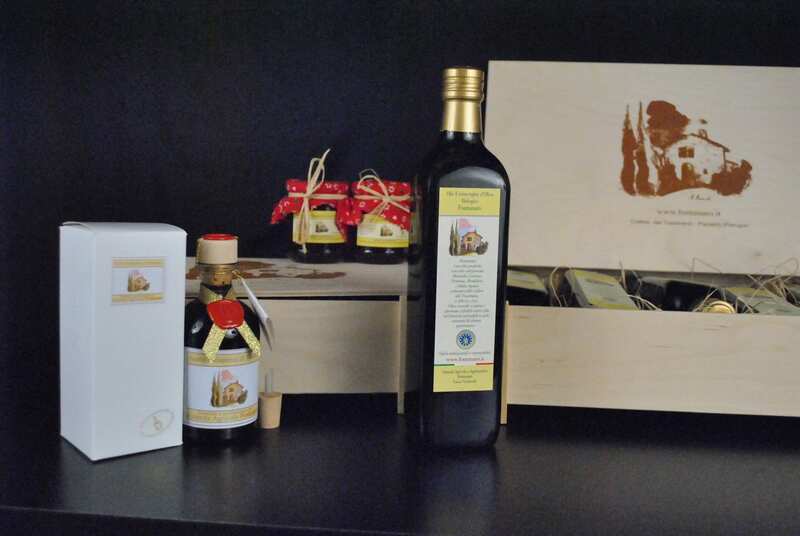 Congratulations, and enjoy your organic olive oil and honey shipped directly from Italy! Even though we didn’t announce this in advance, we wanted to spread the love a little more—so we’ve also randomly picked ten lucky runners-up to receive a coupon code on any future Walks of Italy services. Didn’t win this contest? Don’t worry. We’re going to be running another contest very soon with more great prizes… so stay tuned! Previous articleEnter Our “10,000 Followers” Twitter Contest and Win! Next articleEnter the Walks of Italy #TakeWalks Travel Photo Contest!